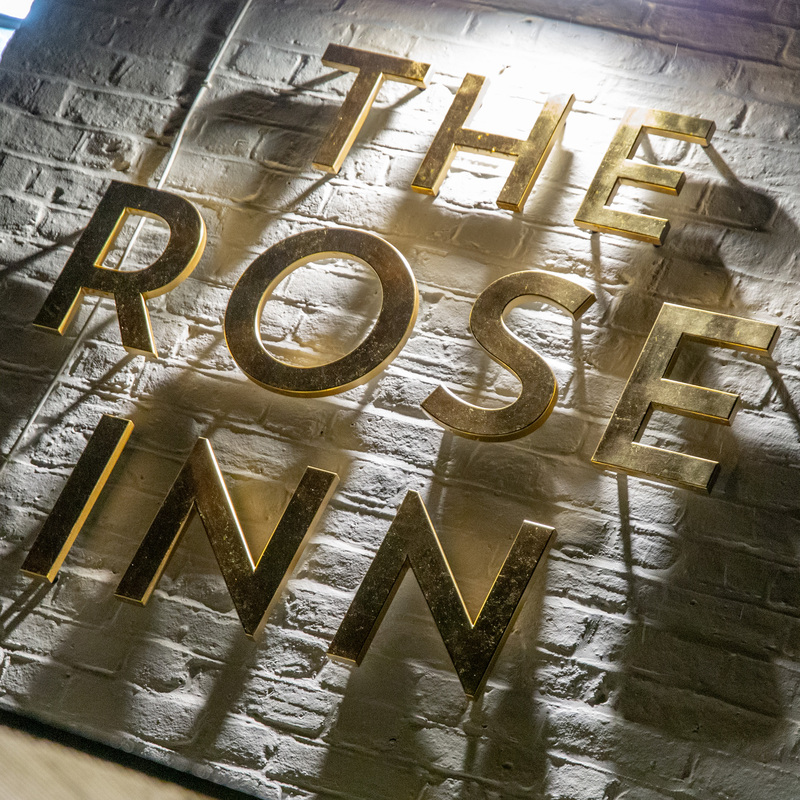 A warm and welcoming pub at the end of Rainham High Street, The Rose Inn is home to great food and drink and a cracking sense of community spirit. 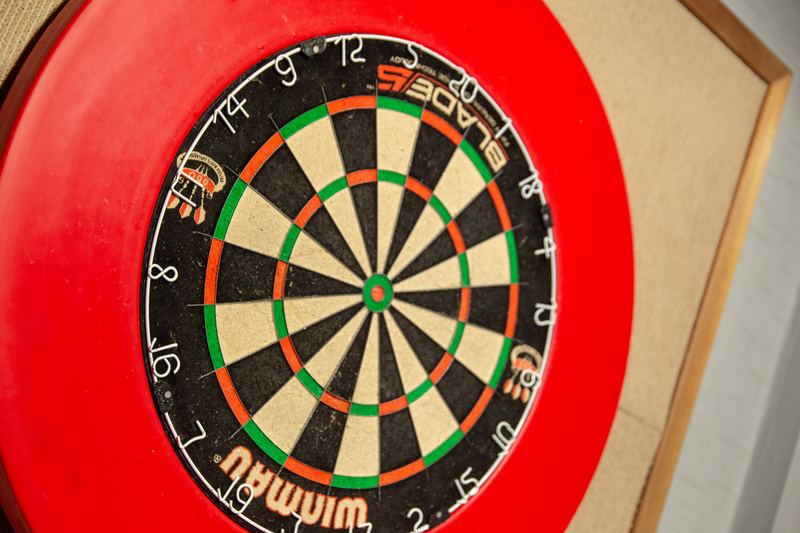 It’s been the focal point of the local community for several decades with darts, regular card evenings and special food nights every week. 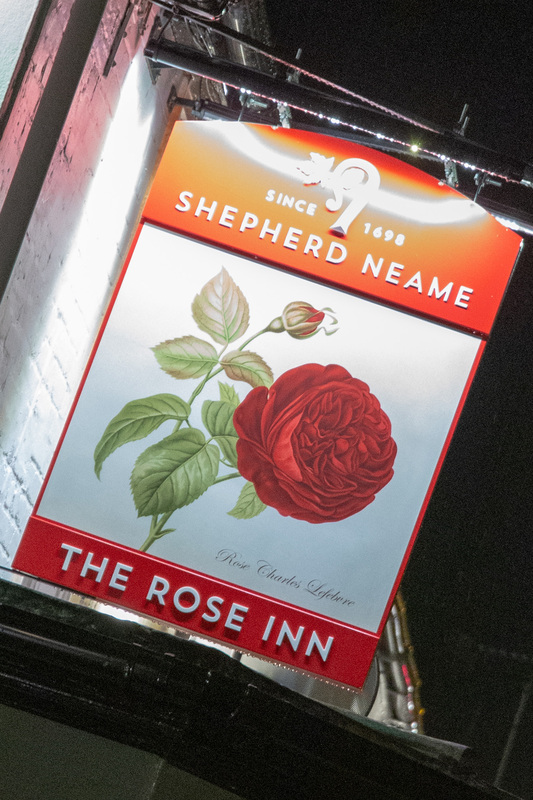 If you're looking for great pub food in Rainham, there’s a main menu of traditional classics, plus a Thai twist several nights a week and of course, a much-loved Sunday roast. 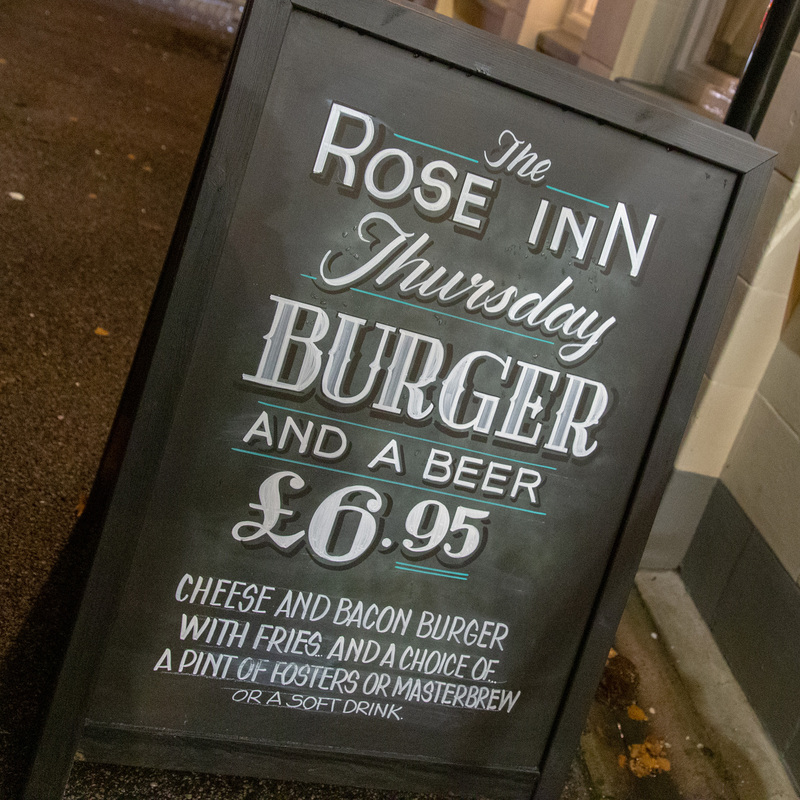 Thursday at the Rose Inn is Burger Night, and it’s also the one night of the week given over to games. Rainham’s card players come together to play the brilliant game of Euchre (using the cards from 7 upwards, with partners) from 6:30pm - so if you’d like to learn the ropes, just come along. 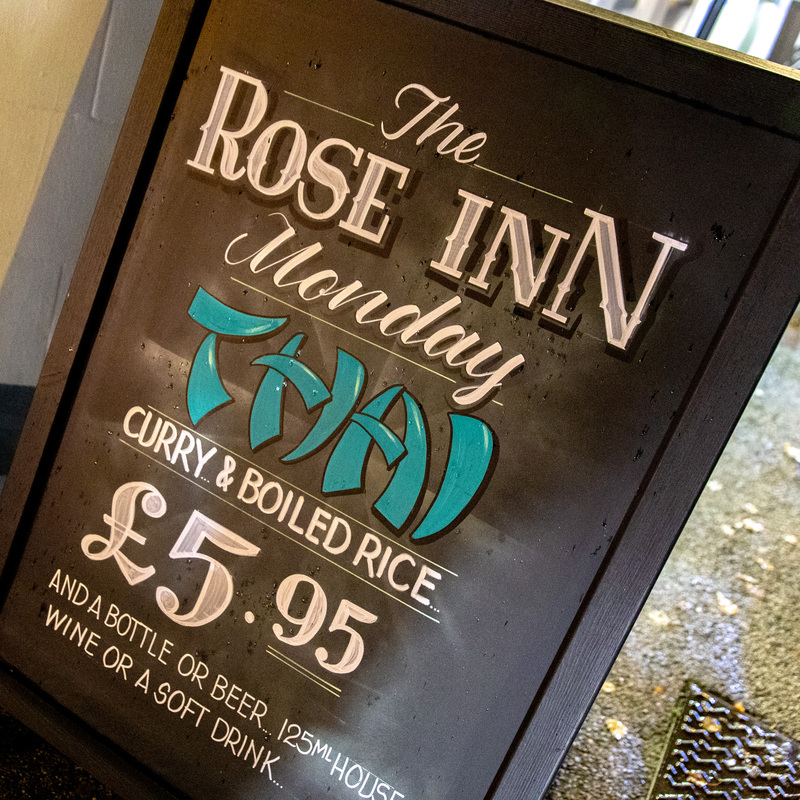 This is the best pub in Rainham for food - good quality and best price. Try the Tai menu. Very good dishes. Eat here at least once a month - usually weekly. 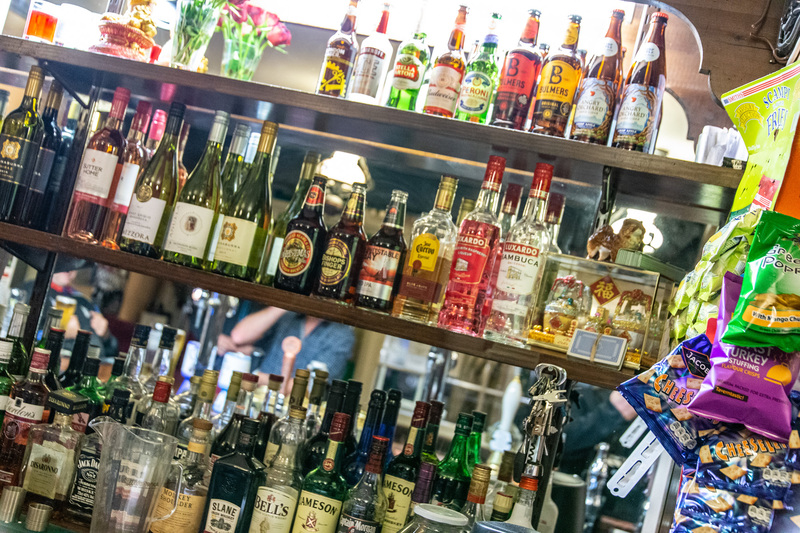 We have a 'Ladies who Lunch' regular date once a month where we friends meet up to natter over lunch. Friendly staff. 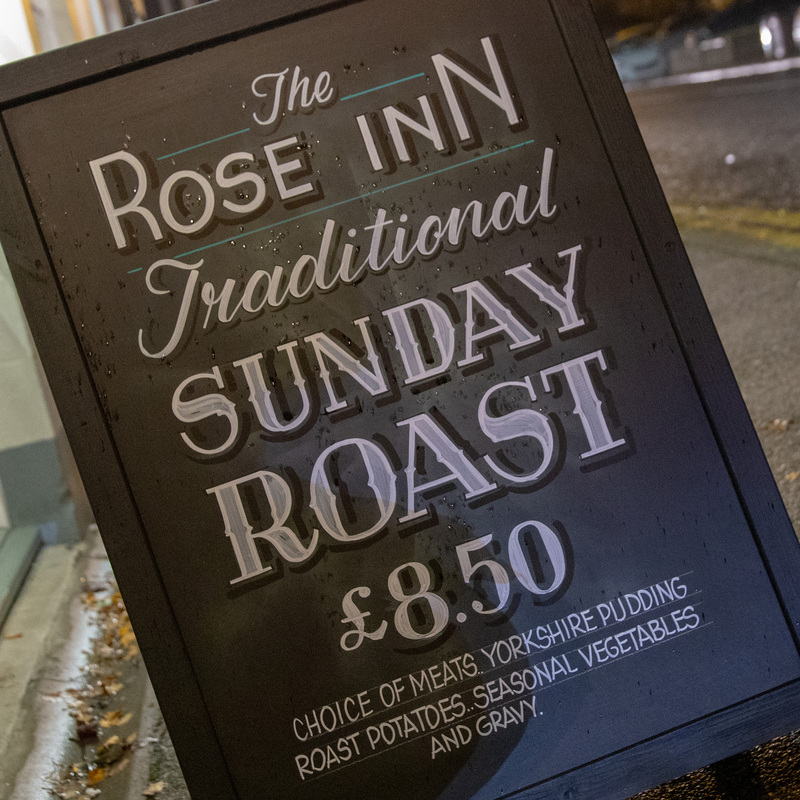 Sunday roasts are very good value and good to eat! 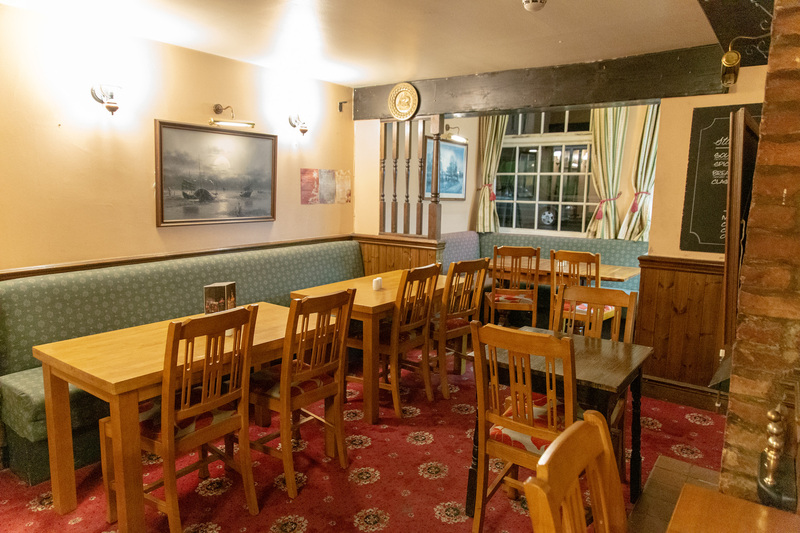 Great place, had Sunday roast, really nice, well cooked, fresh veg.good size.staff really nice.very busy.